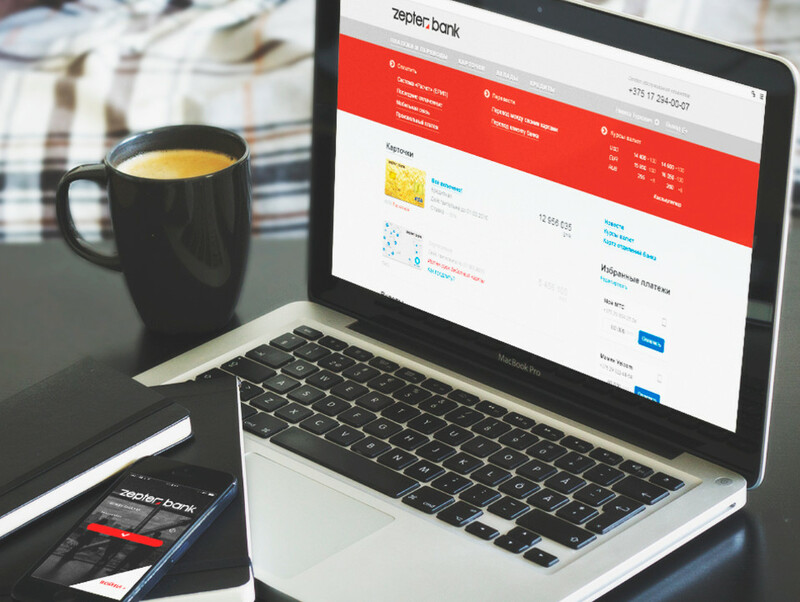 Alseda launches the first bank-independent mobile banking app in Germany. The alseda “Banka-App" is an out-of-the-box mobile banking app that can handle all bank cards, credit cards, accounts and bank loans. 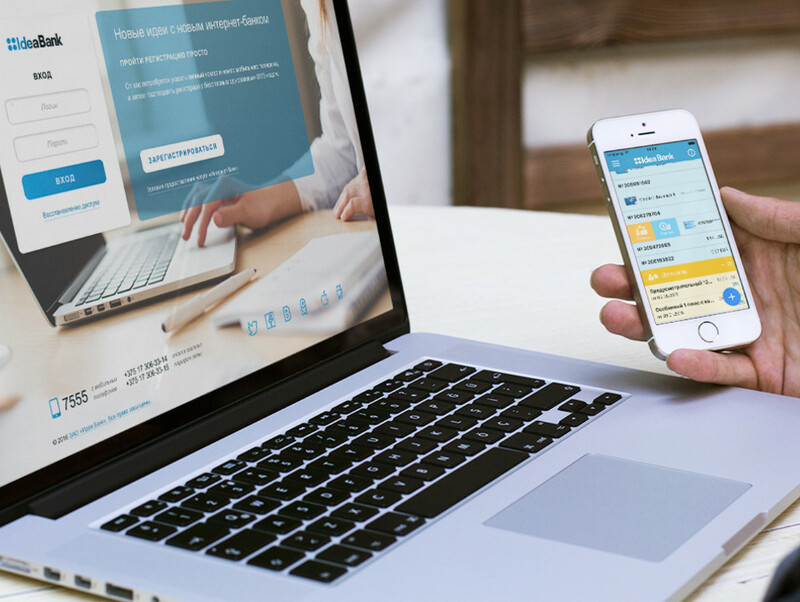 The app can be easily and quickly adapted to the corporate design of a bank. Already six banks have opted for alseda's banka app.